The Volunteer State’s economy is climbing into unchartered territory, reaching heights well above the peak experienced before the Great Recession, according to a report released Thursday by the Secretary of State’s office. Davidson County led the way with the most initial filings among the state’s four largest counties with 2,124. Shelby County had 1,524 followed by Knox with 717 and Hamilton at 588. 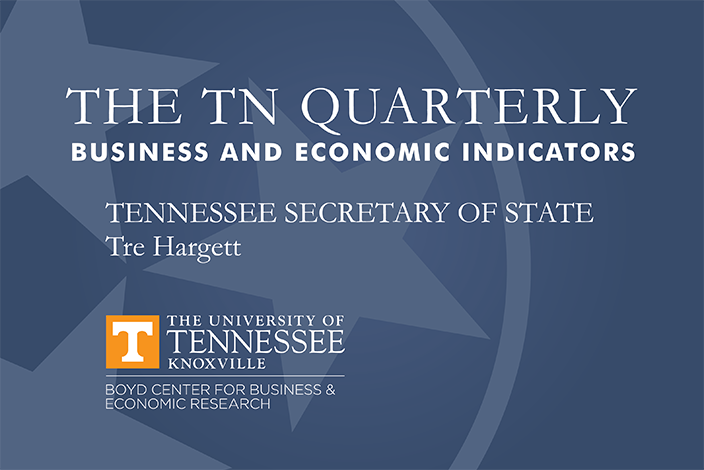 All four counties saw very substantial growth in new entity filings compared to the second quarter of 2015, but fell behind the previous quarter. The state’s unemployment rate held steady in June at a strikingly low 4.1 percent, well below the national average of 4.9 percent. It’s the lowest monthly unemployment rate the state has recorded since April 2001.